The Automatic High Speed Shrink Label Inserting Machine ModelSleevPACK-300 with Option of Shrink Tunnel is suitable to Insert Shrink Label on Glass, Plastic, PET, Aluminium Bottles and Containers in FOOD,FMCG, Pesticides, Cosmetics and Pharmaceutical Industries. 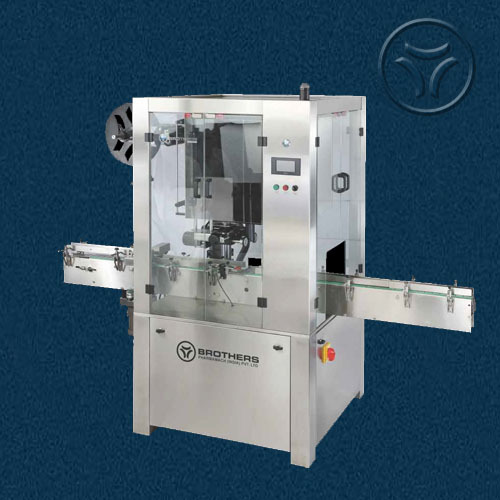 The Machine incorporates latest sophisticated SERVO Control Sleeve Applicator. The Machine Construction in Heavy Duty S.S.304 Material but with Compact design. This Flexible Sleeving Machine is suitable for decoration of wide range of Round Bottles and Containers. Special machine also available for special shape containers. Machine can give speed up to 300 Bottles per minute depending on Sleeve Cut Length, Shape of Bottle and Shrink percentage of Sleeve. 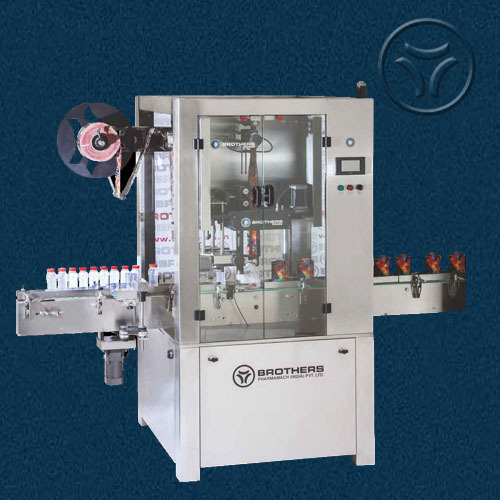 Machine with Optional Pre-Fixing Hot Air Nozzle for Setting Sleeve Position at Top or Bottom of Bottles before entering into Shrink Tunnel. Sleeving Machine having Time Tested Rotating type SERVO Controlled Sleeve Cutting System for high Speed and accurate sleeve cutting. Machine is ideal to use on Round and other curve shape Bottle or Containers where Sticker Labelling is not possible to use. 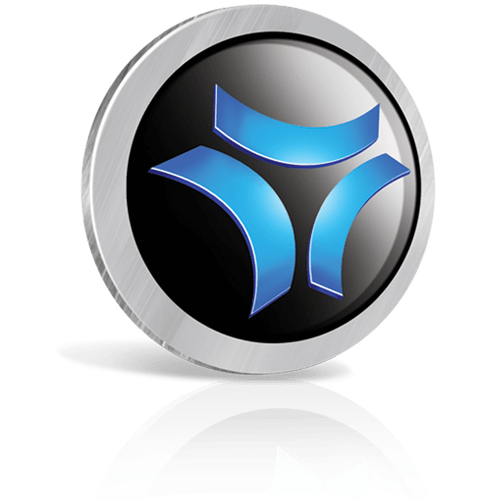 - Speed : Up to 300 Products per minute depending on Product Diameter, Product Height and Sleeve Cutting Length. - Synchronized speed of Sleeve Dispensing, Conveyor and Sleeve Positioning Device. - Built In A.C. Variable Frequency Drive System.